William Higgons manages the fund Indépendance et Expansion since 1992 without interruption,which allows him to display one of the industry’s longest track-record. 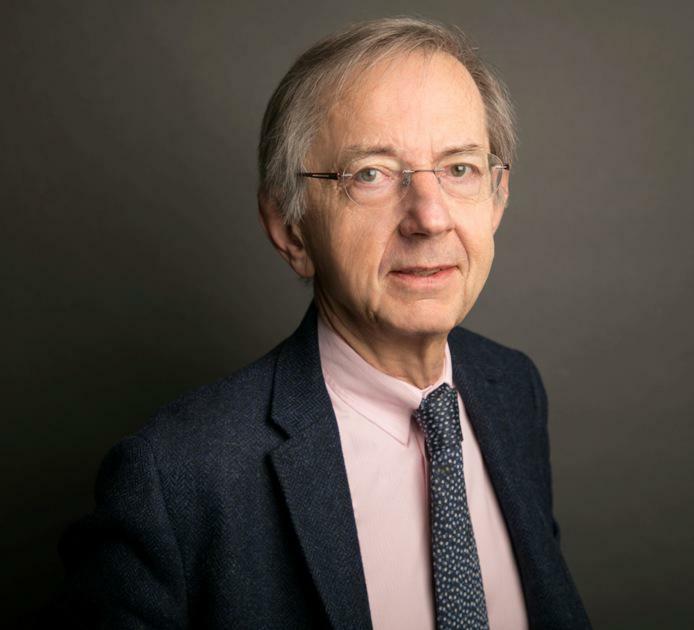 - "L'investisseur Value : Go for Value"
William Higgons is a member of the SFAF (Société Française des Analystes Financiers) and was also SFAF administrator from 1997 to 2000, and from 2002 to 2006. He was also a member of the Advisory Commission "Organisation et Fonctionnement du Marché" of AMF from 2007 to2016. William Higgons is a graduate of INSEAD MBA and of Sciences Po Paris. 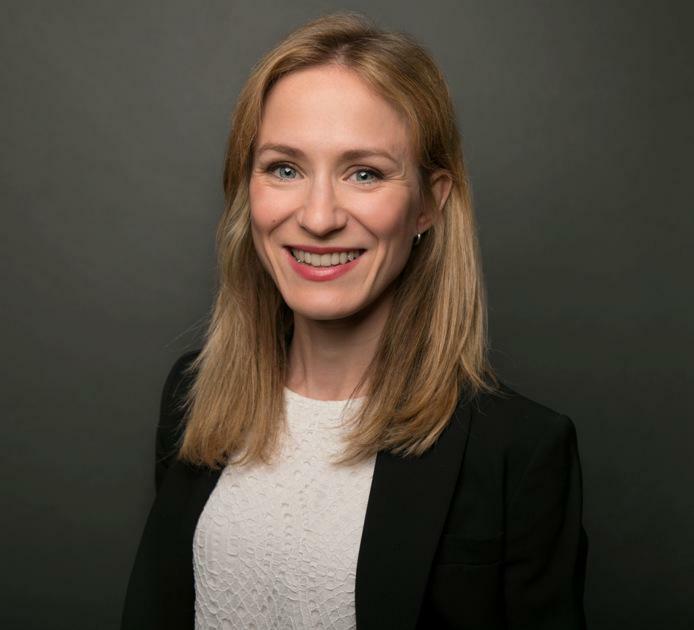 Audrey Bacrot joined Stanwahr in 2011 as a Portfolio manager and analyt, co-managing the fund Indépendance & Expansion France Small together with William Higgons for more than 5 years. She started her career in sell-side financial analysis at Natixis Securities in 2007 and then at SG Securities a year later. After a merger / acquisition experience at CIC in 2009, she moved into portfolio management at CM-CIC in 2010. After an experience at Amiral Gestion she joined again Stanwahr portfolio management team in 2018. Audrey Bacrot is a graduate of the Business School Léonard de Vinci. She holds a Master’s degree in International Fiancial Analysis from Neoma Business School. She also graduated from the CIIA (Certified International Investment Analyst). Arthur Marle joined Stanwahr in 2016 after working for Vodafone in Australia in the Strategy department. Previously at Vodafone Australia in the Strategy department, he particularly focused on spectrum acquisition for 4G network deployment. 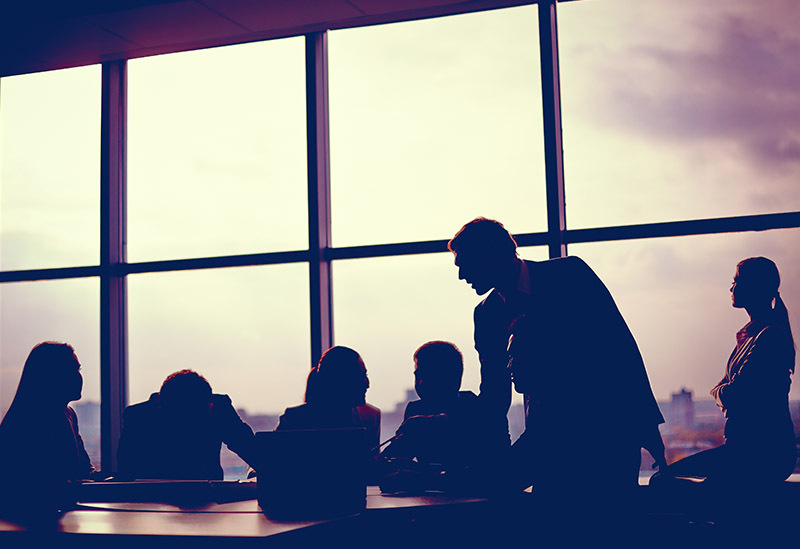 His first professional experience was at Lazard in the Large Cap M&A team. 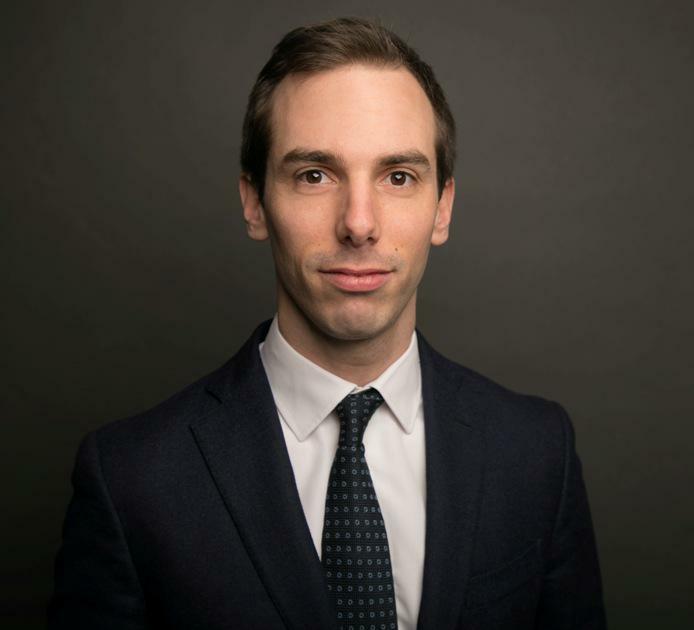 Arthur Marle is a graduate of ESSEC Business School and holds a Master’s degree in law and economy from Paris Nanterre University. Victor Higgons joined Stanwahr portfolio management team in 2017 after working as a consultant at McKinsey & Company. Before joining Stanwahr, he previously worked as a consultant at McKinsey & Company, where he focused on company’s corporate strategy and operational efficiency projects in various industries. Being part of these projects led him to work in several European countries, including France, Germany, England, the Netherlands, and Portugal. His first professional experience was at Rothschild & Cie in the Large Cap M&A team. Victor Higgons is a graduate of INSEAD MBA and holds a Master’s degree in Finance & Strategy from Sciences Po Paris.